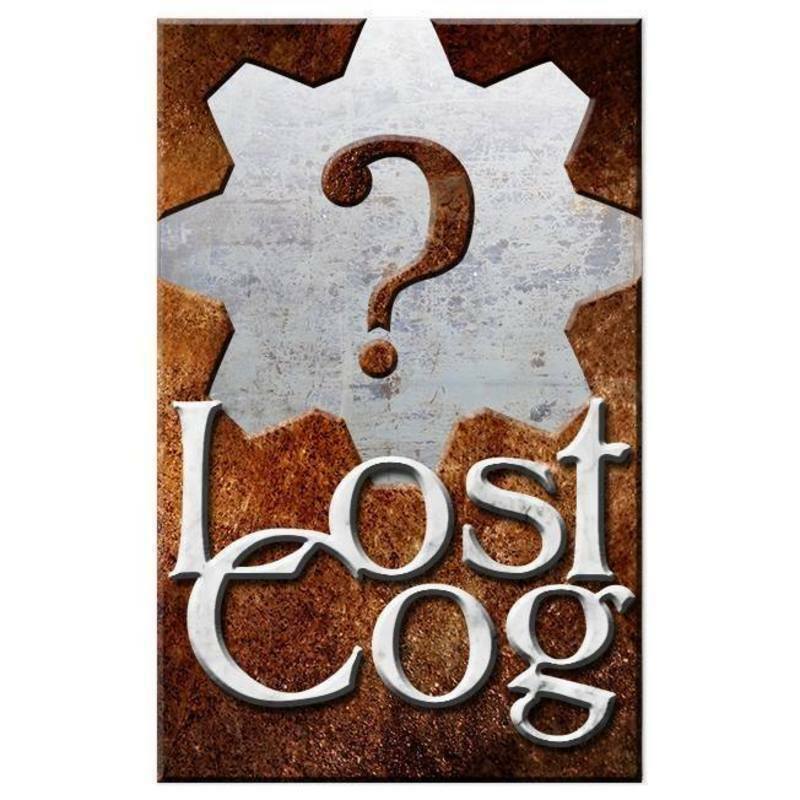 Lost Cog is a Graphic Design, Board Game Design and Publishing Company based in Newark NJ. Our first game, Rampaging Jotunn was published in December 2016. Lost Cog delivers a full gaming experience in every box, we offer a high level of quality at an affordable price.